I have started blogging a while ago...well approximately 2 years plus and that was because I was too bored with my working life and wanted a hobby and wanted to share with people what are my interests. Well, when I started blogging I did not know or think I could last this long because I was thinking that ah... I'm blogging .. i.e writing a diary of own life/interest.. and I didn't know if people out there are interested to read my stories. Well, 2 years down the road.. blogging has been a part of my life and thanks for all your support! 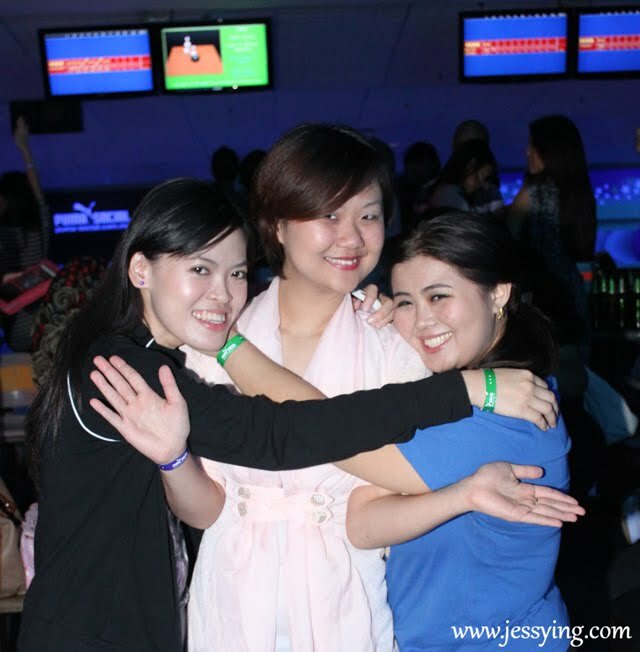 From strangers to friends I know through blogging, it's amazing! 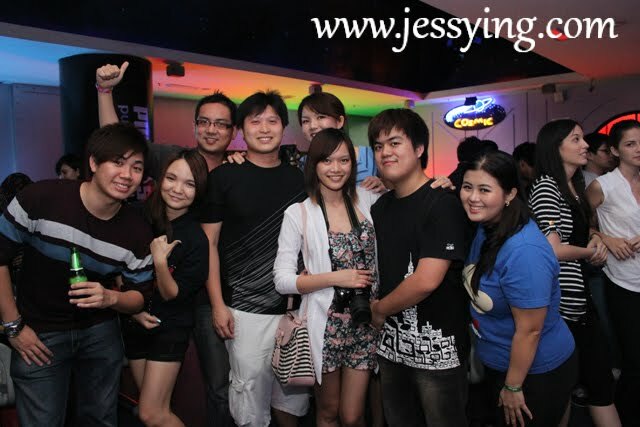 They are all from different walks of life and we all came to know each other through BLOGGING. And all *if not most* of us clicks so well !!! 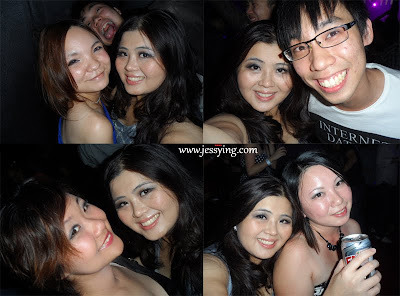 Here are some of the AWESOME people I know through blogging and these pictures are the evidence!!! 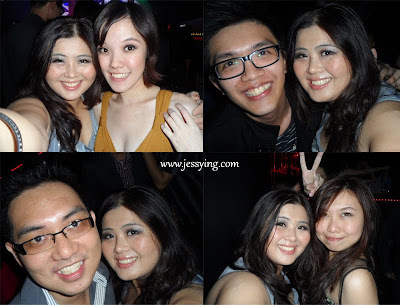 This is what happened when bloggers meet up at Hennessy Artistry last week . Everyone wants to be in the picture! Ellis & Me - She is my childhood friend aka my best friend. I managed to convert her to be a blogger *proud* and she writes very well on her travel experiences! At La Senza Pin up Party...okay too many names to tag here.. ! 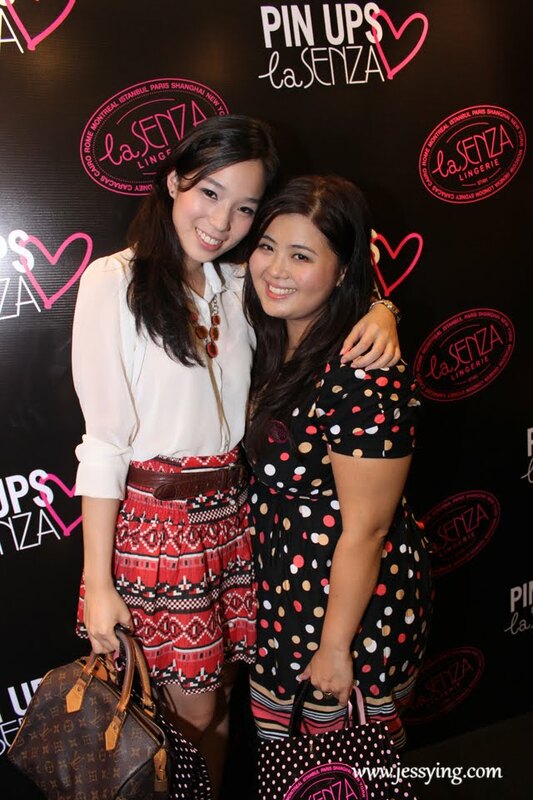 Basically is snap snap snap pictures when bloggers see each others!! Oh need to special mention this, thank you to Eric who is standing next to me & Caroline *the one with white cardigan* for designing my new namecard... it is really pretty ! Me & Farahnaz who works in Nuffnang ! Shins Meet the bloggers event.. I'm lucky to be one of thr 5 bloggers to meet Fish Leong,Pure Beauty Ambasaddor personally!! 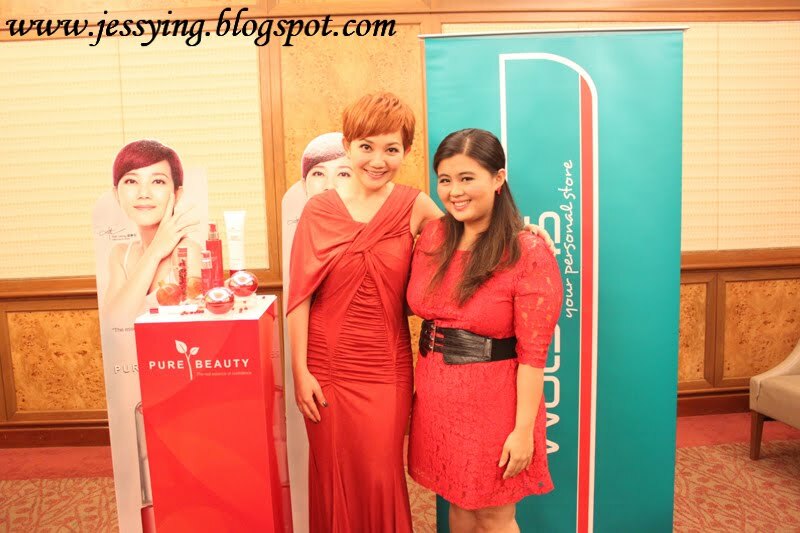 Yes through blogging, I managed to meet Fish Leong and and interviewed her personally! 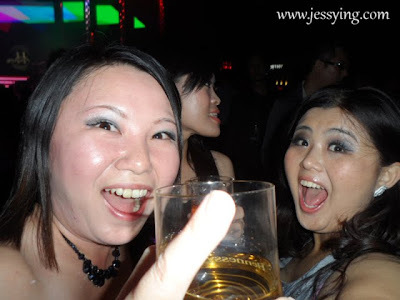 Check out the post here, where she shared her beauty tips! So do I need to say more on how my blogging life has been awesome with Nuffnang? 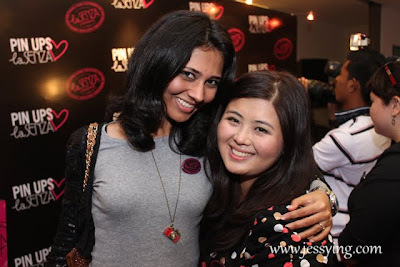 Besides attending events, meeting with people through blogging is always awesome *though there are some bad eggs around* because we get to meet and connect with the people behind the screen! I gotta to be there to witness my friends who got the nomination and hopefully they win besides it will be a life time experience to be able to meet the 500 bloggers from around Asia Pacific region such as Singapore, China, Phillipines, Australia, Hong Kong and Malaysia of course *snap snap more pictures* !! 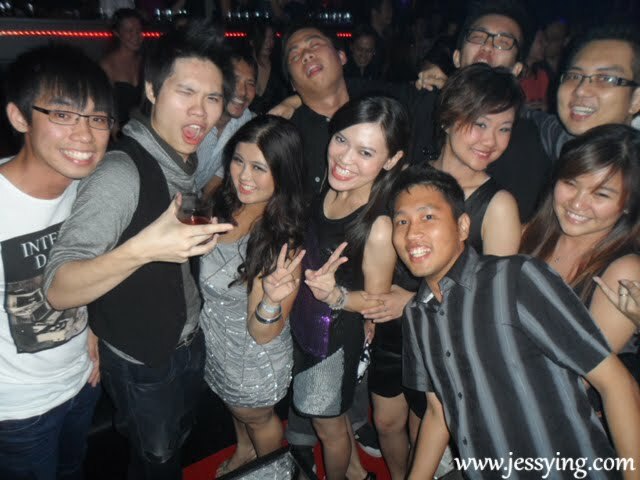 Very nice writeup Jessy! 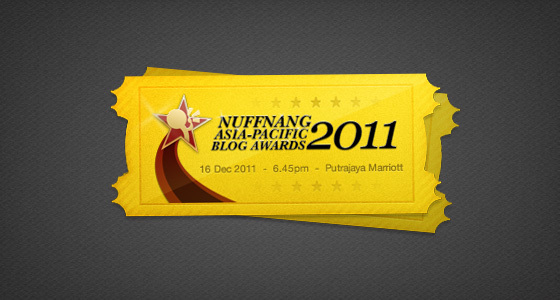 A memorable journey with Nuffnang so far, here's to more great times ahead! Good luck ! glad that you decided to quit your job and continue your journey as a great beauty blogger :) nice meeting you the other day!